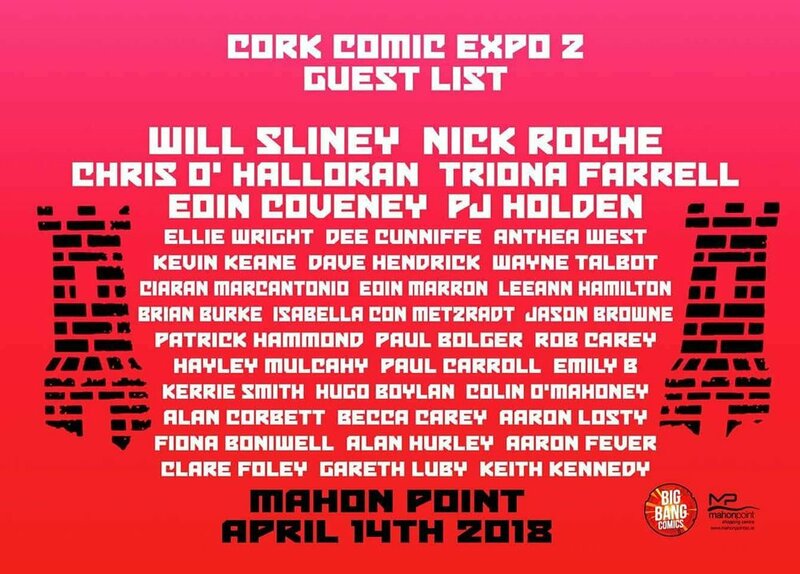 Cork Comic Expo is Back! Spearheaded by Big Bang Comics and Will Sliney, this promises to be one of the highlights of the Comic Book calendar and Rogue Comics will be in attendance. Taking place at Mahon Point on April the 14th. We are really excited about the return of this event, it blew people away in its first year and this one is looking to continue the trend.